The asset protection trust statute in Utah is among the very best in the nation. Utah law must govern the trust agreement and specify that the trust is established under the new law. The trust agreement must provide at all times for at least one trustee that is a Utah resident or Utah trust company. Neither the interest of the settlor nor the income or principal of the trust may be transferred by the settlor, as beneficiary. The trust may not provide for mandatory distributions of income or principal to the settlor, as beneficiary, subject to certain exceptions. A transfer of assets to the trust must not render the settlor insolvent and such transfer of assets is not made with intent to hinder, delay or defraud a known creditor. Failure to include these requirements will most likely result in failure of the DAPT to serve its intended purpose. On the other hand, when done properly, and used in the appropriate cases, this DAPT statute can provide protections which are in many ways similar, and in some ways superior, to those provided by the respective laws of Nevada and Alaska (two of the most popular asset protection statutes/jurisdictions). As an example, the Utah law permits a debtor to provide notice to creditors that he/she has established a self-settled trust under Utah Code Section 25-6-9 and to give such creditors a deadline of one hundred twenty days (120) from the date of such notice to present their respective claims against the debtor and/or the assets transferred to the trust, or be forever barred from presenting such claims. With regard to unknown creditors, the Utah law permits a debtor to publish a notice in a newspaper of general circulation in the county in which the creditor is resident, with the same one hundred twenty (120) day deadline. This ability to provide notice and cut off potential creditor claims on such a short time frame is unique to the Utah statute and can be of tremendous benefit to a debtor (i.e. potential debtor). Otherwise, in the absence of such notice, the time limit to institute an action for fraudulent transfer of assets to a Utah trust is usually two (2) years. This compares to a deadline of four (4) years in some other states. 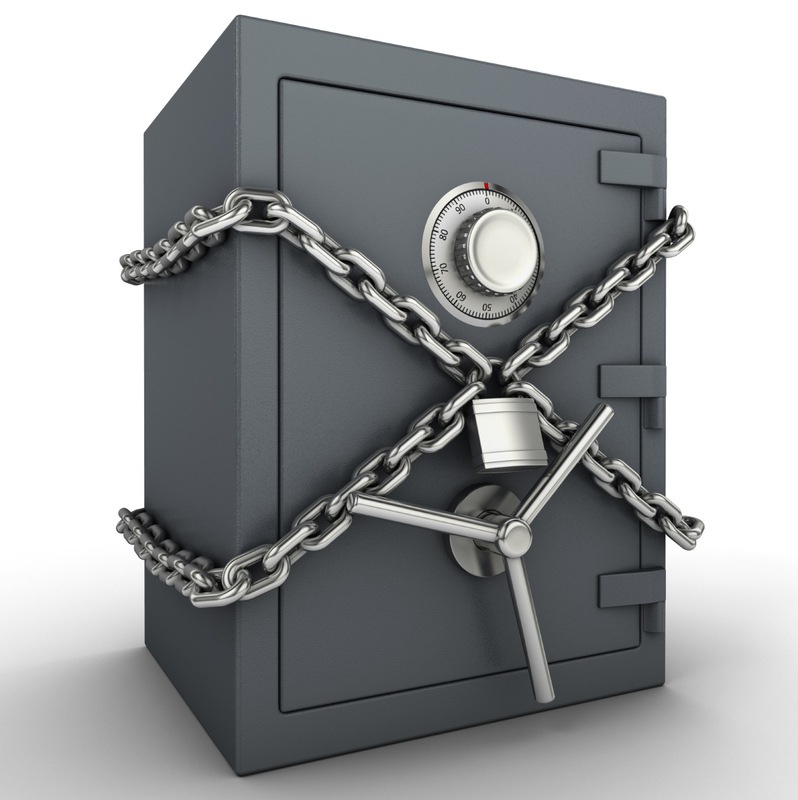 If an asset protection trust is properly established and maintained, consistent with the requirements under this Utah law, such an instrument can provide tremendous benefits, including the priceless “peace of mind” that comes from knowing that property that has been acquired through hard work and industry, over many years, will not be subject to attack by a frivolous lawsuit or otherwise spurious claim. At the same time, this estate planning tool is not for every person and not appropriate in all circumstances. A fundamental premise in the world of estate planning is that if I have unrestricted access to my assets, so do my creditors. (The same thing is true for you, your assets and your creditors–I am not unique in this regard.) Therefore, even by using the Utah DAPT statute noted above, to have an asset protection trust which is valid and will accomplish my objectives, I must be willing to give up some measure of control and access to the assets which I will place in that irrevocable trust. As simple as this may seem in concept, you would be surprised to learn just how many times this principle is disregarded when individuals are engaging in “do it yourself” estate planning or have paid an “asset protection guru” large amounts of money to BOTH: (a) protect 100% of their assets from any and all creditors, problems, dangers, etc. ; and (b) retain full and unrestricted access at all times with regard to such totally protected assets. If we understand those concepts, we can then recognize that many people are not in a position to put away a significant portion of their assets so that their access is restricted to any degree. Sometimes this is just because of the youth or other life circumstances of such person and the corresponding need for that person to have “options” and full liquidity over time. In other cases, it may be a matter of not having an adequate measure of “surplus” assets which can be allocated into an irrevocable trust. And, of course, there are many other reasons and circumstances which might dictate using estate planning tools other than an irrevocable trust (Utah DAPT or otherwise).